Whether it is to add mycorrhizae as an input for plant growth products of all kinds or to market mycorrhizae-based products through private label, RISEHoP offers concentrated formulations that will meet your needs. 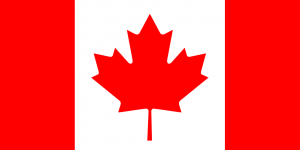 This product is registered for use in Canada. RISEHoP Mycorrhiza is a powerful inoculum that consists of carefully selected and pure-produced mycorrhizae. It effciently connects to the plant-roots system and forms an extensive underground network of interconnecting filaments, increasing nutrient absorption, marketable yields and overall crop quality. Add RISEHoP Mycorrhiza HM in the growth substrate of your choice. 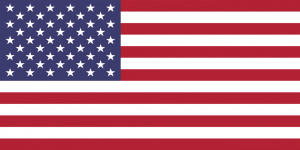 This product is registered for use in the United States. 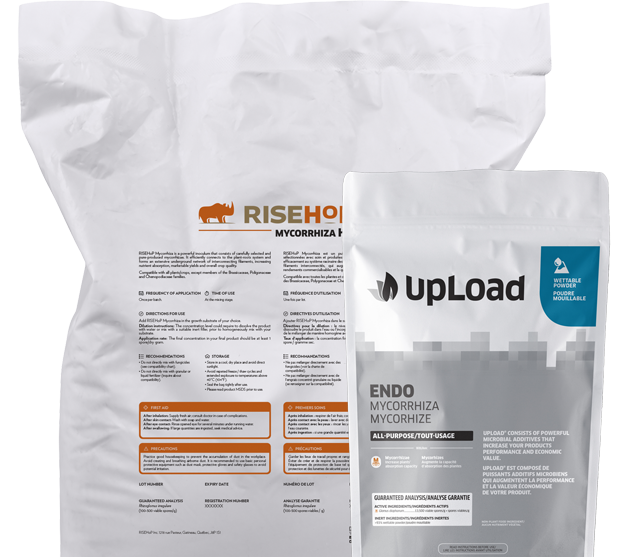 UpLoad® is made of powerful endo-mycorrhizae that increase your products performance and economic value. Its ultra-concentrated formula of 13,500 spores per gram facilitates the shipping, handling and storage of the product. With more than 30 years experience in mycorrhizal research and application, we have improved on the conventional way to produce mycorrhizae and developed a new highly efficient manufacturing process that ensures unmatched quality, purity and concentration at the most competitive price on the market. 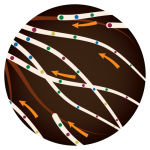 Add our mycorrhizae to your existing products and brands! Not only are we amongst the very few companies in the world able to mass-produce mycorrhizae, we are a back office in terms of research, development and innovation. Mycorrhiza innoculation success rate based on more than 100 greenhouse trials1. Increase your products performance and economic value. Make your products easier to sell than those of your competitors in a market where the supply of mycorrhiza is rare. Enrich organic or nature-friendly product lines. Provide superior marketing value to downstream users / customers due to the transferability of the benefits of mycorrhizae that continue to grow even when transplanted into end-user soil. Generates more profit with less chemical fertilizer inputs (reduction up to 50% possible). Avoid repeated freeze / thaw cycles and extended explosure to temperatures above 40°C (104°F). 1 Berruti et al. 2015. ‘Arbuscular Mycorrhizal Fungi as Natural Biofertilizers: Let’s Benefit from Past Successes’, Frontiers in Microbiology, 6: 1559.